It now has over 6,000 riders and 4,000 partners. Deliveroo Singapore's operations are on a tear as revenue grew by over 142.2% from $10.9m in 2016 to $26.4m in 2017. Revenue was boosted by $15m in investment from Deliveroo HQ to fuel the company’s expansion in its rider and restaurant partner numbers. According to a press release, Deliveroo Singapore now has 6,000 riders and 4,000 restaurant partners. For the full year, it was able to grow the number of riders and restaurant partners by 121.71% and 71.43% respectively. “Deliveroo Singapore has seen the payoff from investment in key growth areas, particularly in technology and food innovation,” the company said. 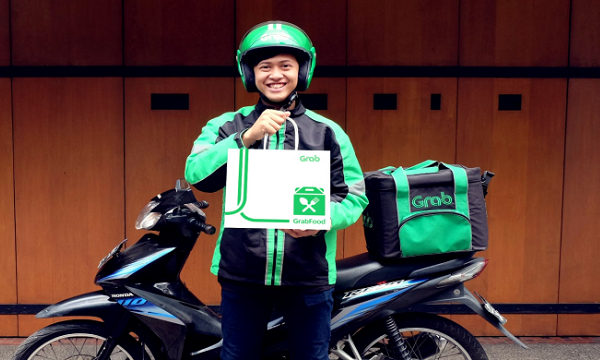 Deliveroo cited predictive algorithm, Frank, which evaluates the most efficient way of distributing orders based on the location of restaurants, riders, and customers. 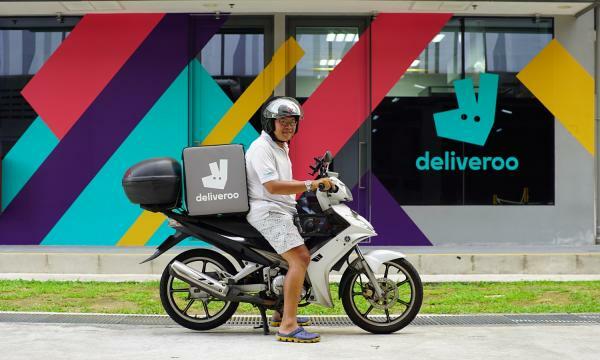 “As a result of machine learning, delivery times are now 20% faster and at an average of just 32 minutes per order in Singapore,” it said. Deliveroo last year (November 2017) raised US$482m, which puts the company’s value at over US$2b. The company said it will prioritise its Editions programme, the growth of its technology team, and the expansion into new locations.